LinkedIn is now offering a new free reporting tool to companies. Website demographics let marketers see what types of professionals are clicking through to their websites. 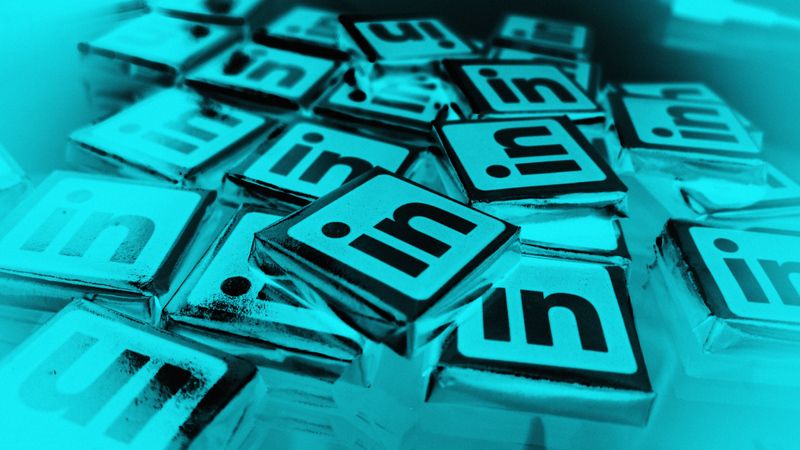 It’s “a powerful way to tune your marketing to those visitors, and develop better targeting and content for your campaigns,” according to the LinkedIn announcement. They’ll be able to see members’ job title, industry, company, location, and more so they can target their efforts accordingly. While it makes sense for marketers, it’s just another way that data that you put in online profiles is up for grabs.